The goal of this blog is to help you bring timely, relevant topics to your students to enhance the classroom experience. As authors and teachers, we recognize the time commitment involved to prepare for each class; planning lectures, working problems, creating handouts, and gathering examples. Finding examples that are specifically directed towards a daily topic might involve multiple searches. With this blog, we intend to provide a one-stop source for you to locate examples that can be chosen based upon chapter or topic. As we source examples that we are using, we will share them with you. Each blog post will include the link to the source material, discussion questions (useful for in-class or discussion boards), and teaching suggestions. We believe it is important to help people develop a plan to achieve financial security. While our texts and this blog do not guarantee that each student will be able to get the ideal job or become a millionaire, it does provide the information needed to take advantage of opportunities and to help manage personal finances. 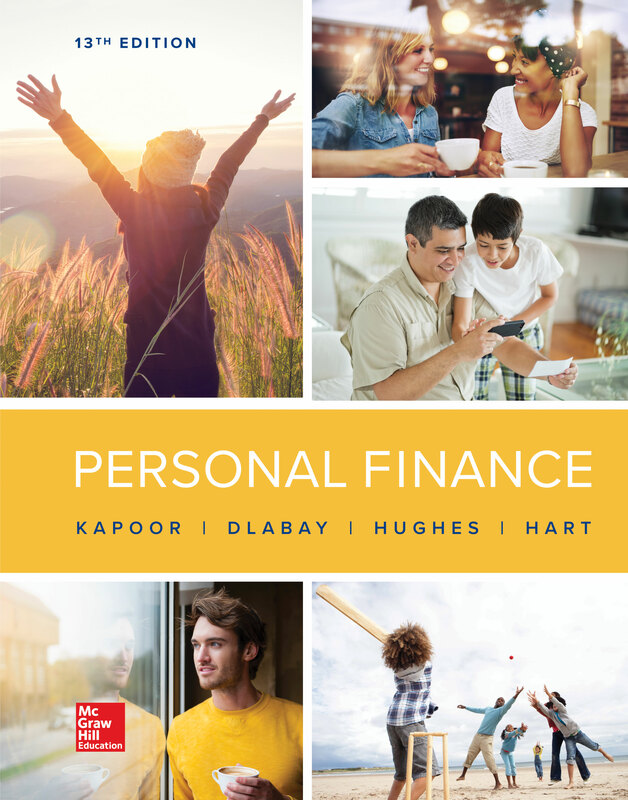 Our texts (Personal Finance and Focus on Personal Finance) and this blog provide a wealth of information about career planning; money management; taxes; consumer credit, including college loans; housing; legal protection; insurance; investments; retirement planning; and estate planning. By teaching students how to make informed choices, we believe you can encourage them to build a foundation of financial security.